The electrification of two railway lines is to be restarted after the projects were halted so a review could be carried out, the government says. Work on the TransPennine Express Railway - between Manchester and York - and Midland Mainline - from London to Sheffield - was paused in June. Sir Peter Hendy, Network Rail chairman, said the "temporary pause" had "given us the space to develop a better plan". Transport minister Patrick McLoughlin said work could now resume immediately. The TransPennine upgrade is expected to provide capacity for six "fast or semi-fast trains" per hour between Manchester, Leeds and York , reducing journey times by up to 15 minutes. 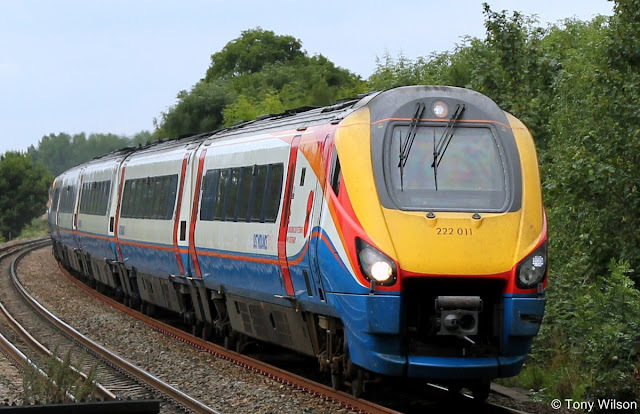 The Manchester to York section of the work is now planned to be completed by 2022. Once completed, the whole line from Liverpool to Newcastle will be fully electrified, the Department for Transport added. 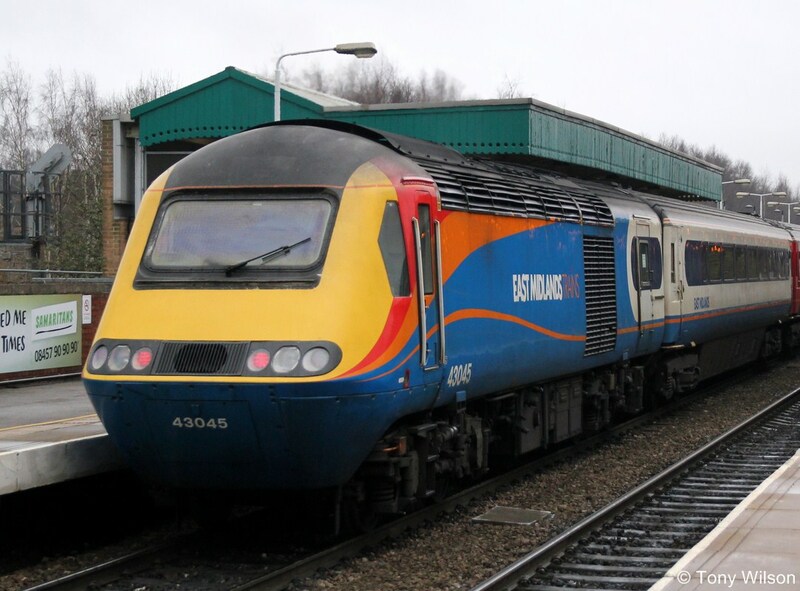 The electrification of Midland Mainline north of Bedford to Kettering and Corby will now be completed by 2019, and the line north of Kettering to Leicester, Derby, Nottingham and to Sheffield will finish by 2023. "We face some difficult challenges, and there is more work still to do, but the secretary of state's decision means we can now move forward with our plans to electrify TransPennine and Midland Mainline," Sir Peter added.